It looks like I'm ready to start painting and only 3 months behind schedule. The plan was to build a larger booth in the unconditioned section of my shop and paint last fall on nice days. Well....it's cold here in SE MO and I need to build a smaller one in the heated section that's just 20'x36'. I will still need a portion of this area to do prep work, sand, layout Etc. Would a 10'x20' work? I agree with Jim. 10X20 will work that is about the size I ended up with in my garage when I hung the tarps up and made the booth. Thanks. 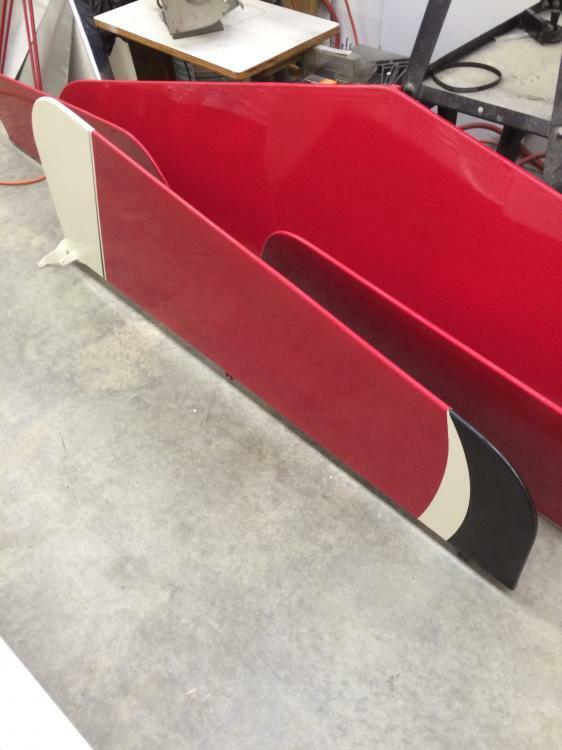 I have the wings and fuselage on rotisseries and I'm hoping that might help. I used a Harbour Freight 10 X 17 portable garage as a paint booth. It was tight but I was able to get it done. I did all the prep work and sanding outside. The worst problem was getting adequate lighting set up so I could see how much material I was applying. As far as cost, it was just a little more than what I had figured for using temp walls and plastic to make a booth in the shop and clean up afterwards was much easier than trying to clean up the overspray in the shop. I used a 24" box fan and furnace filters for the vent system. It was a little small, but it worked. What model number are you building? Paint job/scheme looks fantastic by the way. 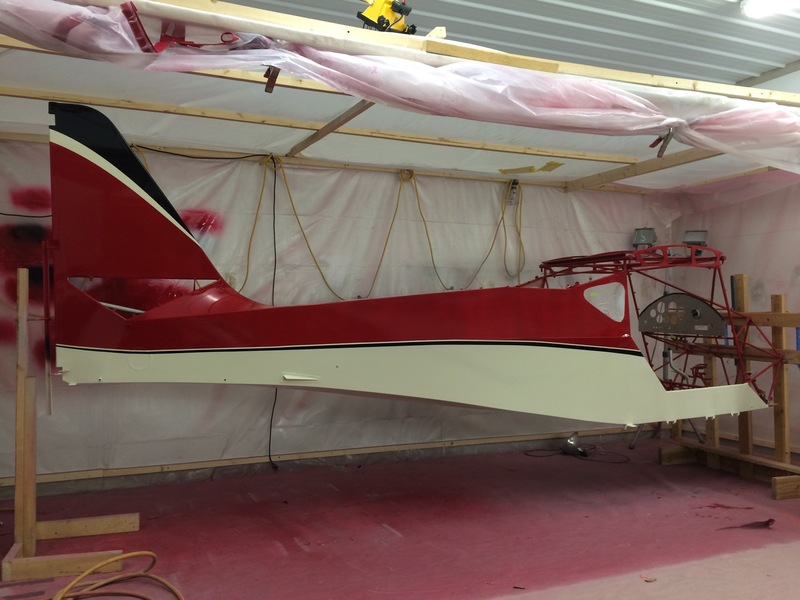 Love the paint, she is going to be a very sharp looking bird!